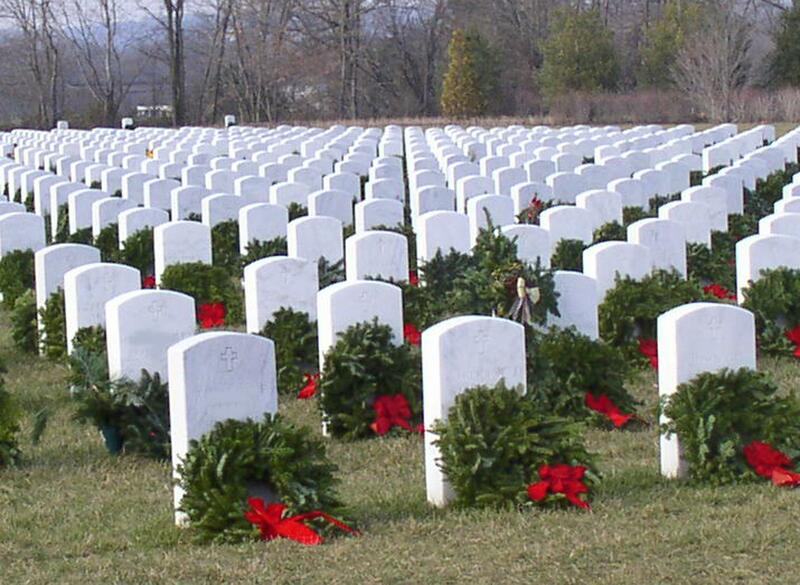 You’ve seen the photos of our National cemeteries with the wreaths being placed to honor those who served our Nation. There are well over 7,000 buried in the Washington Crossing National Cemetery located in Bucks County. Last year, not every grave was covered. Let’s change that this year. Please, even if you can only sponsor 1 grave. 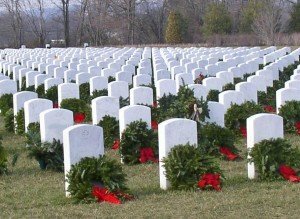 By using the attached form, you will ensure that the wreath goes to someone in Washington Crossing National Cemetery. You have until November 25th. Please share with your family and friends. Let’s make sure we never forget those who gave us our freedom. Thank you.